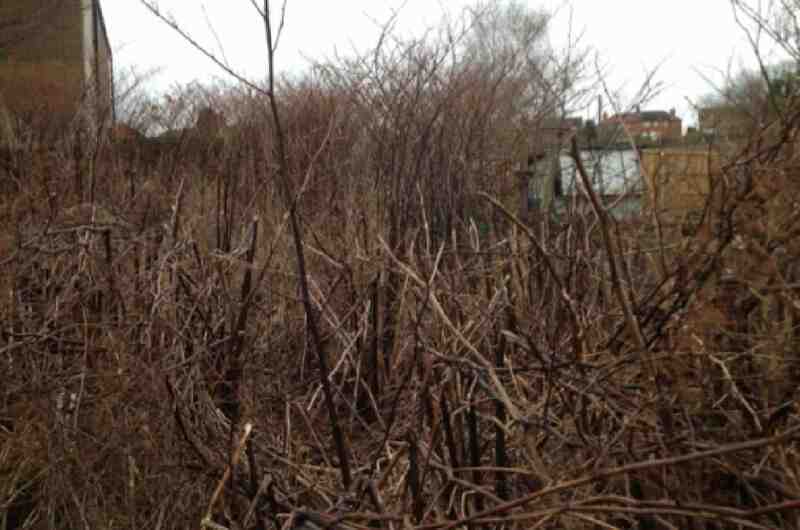 TP Knotweed Solutions Ltd were appointed early on with this project in 2013, following planning permission conditions to remediate a large Japanese knotweed infestation on a plot of development land in Tutbury, Burton-on-Trent. The client’s objective was to build new houses over the infested area. 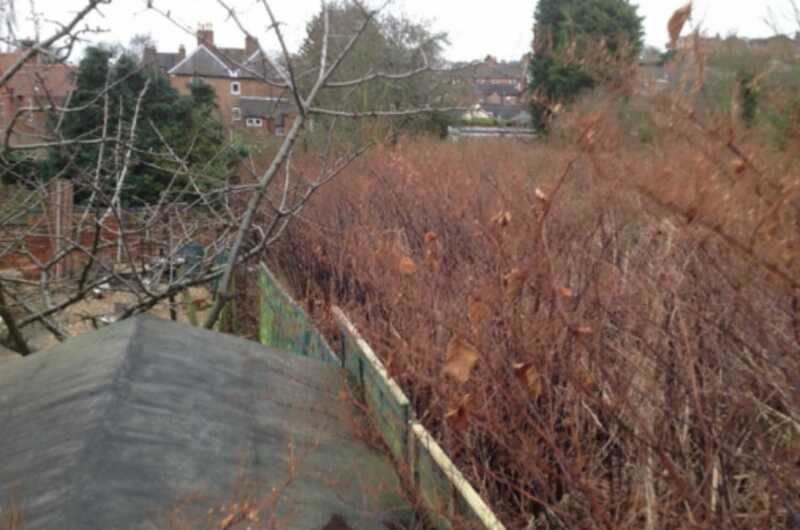 After liaising with the client and careful consideration of site constraints and budgets, it was decided that complete knotweed excavation, licensed disposal of the waste and geo-textile root barrier installation was the most appropriate remediation strategy. The affected neighbouring properties are now being treated using herbicide treatments over 3 years. Following the main works a monitoring programme is being carried out and a 10 Year Insurance Backed Guarantee will be issued upon completion in 2016. The developer was able to build the houses straight away.